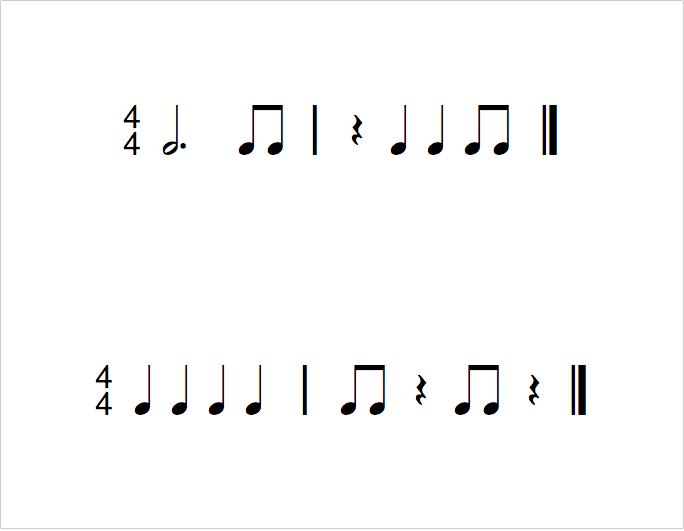 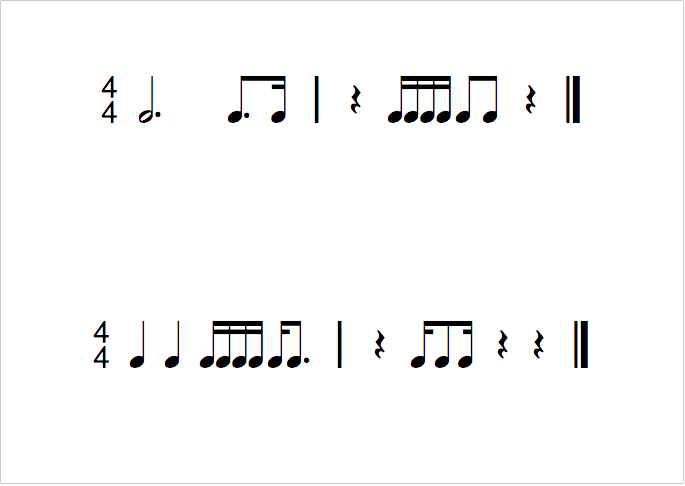 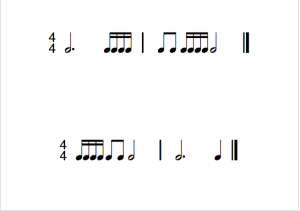 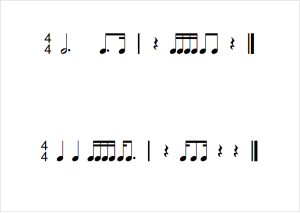 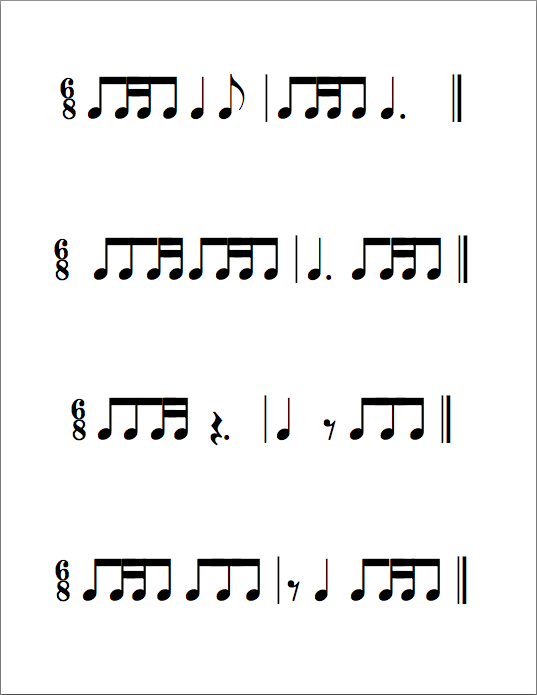 All 6 rhythm sheet files included. 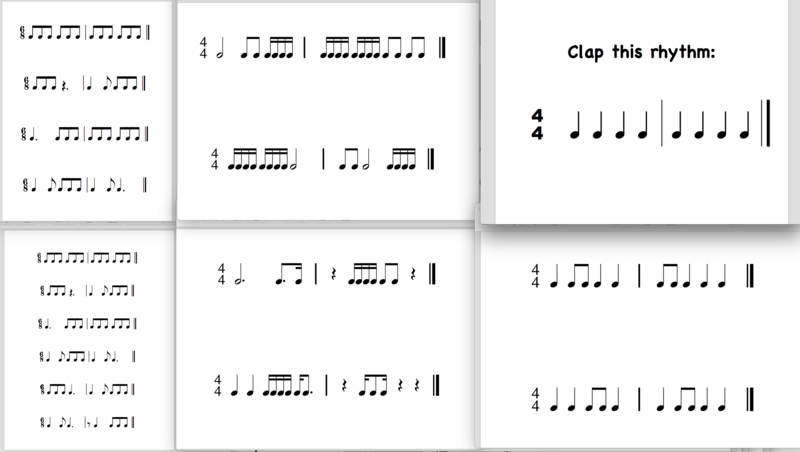 Save $8 when purchasing the complete set. 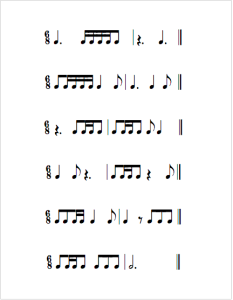 36 basic rhythms including quarter notes, half notes, dotted half notes & whole notes. 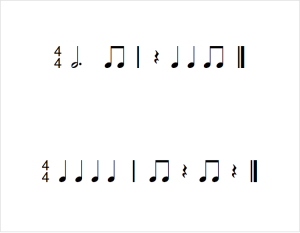 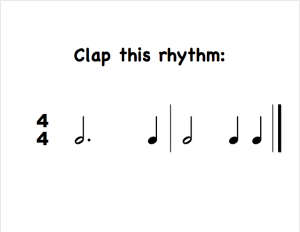 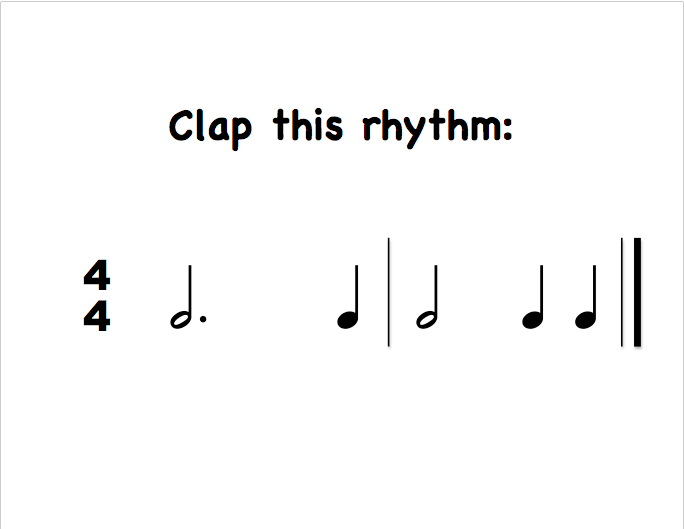 You can print these rhythms or display them on your computer, tablet, phone or other device. 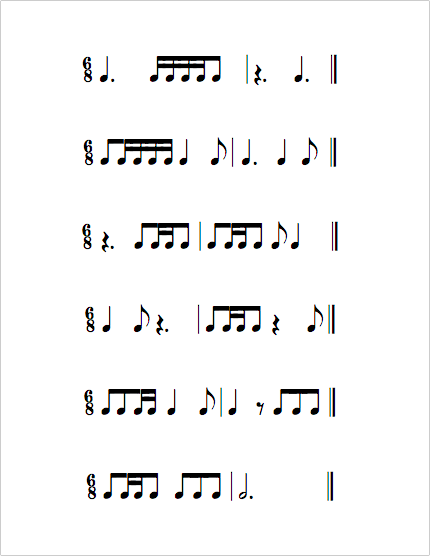 All 8ths are grouped in 2. 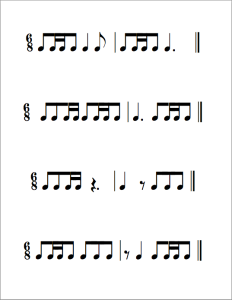 Many different 16th-8th note combinations. 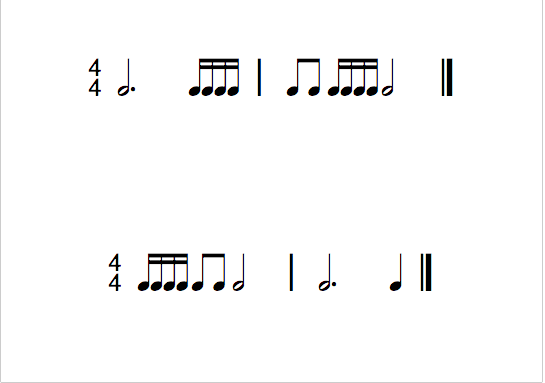 All 16ths are grouped in 4.